How do I Create Another Nintendo Account? How do I Force a Reboot on Switch? How do I Check Corrupt Data on Switch? How do I Clear the System Cache on Switch? How do I Update the Switch System Software? How do I Remove and Re-download my Xbox Profile? 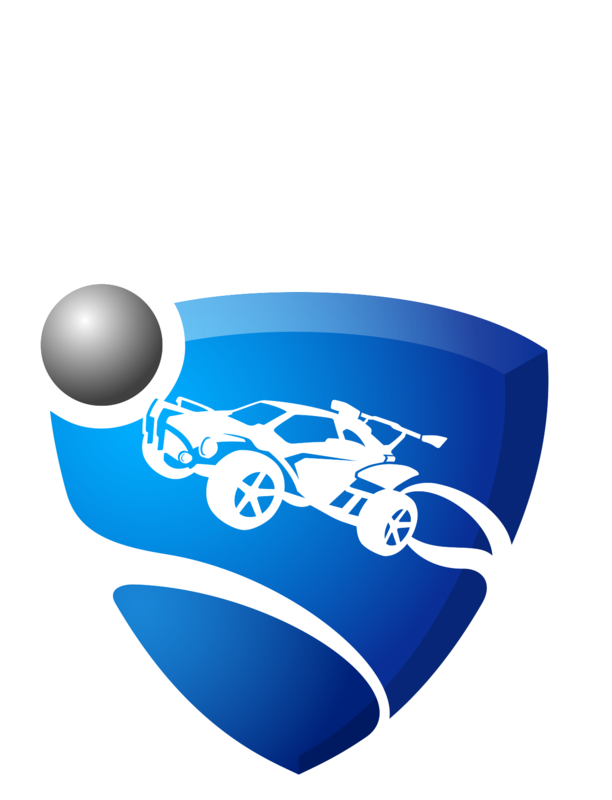 How do I Reinstall Rocket League on Xbox One? How do I Disable Background Applications on Xbox One? How do I Hard Reboot My Xbox One? Select “System Settings” on the HOME Menu. Select the icon you would like to have associated with your new account. Once you have selected a character, enter a nickname when prompted. Select “OK” again to confirm. Scroll down to highlight “Users,” then select the appropriate user account to access the Profile Settings. How do I Validate the Integrity of Game Files on Steam?